ESET Internet Security 10 is an advanced security suite that features similar to most famous security software which provides antispam, malware and ransomware blocking, parental controls, firewall, online banking and payment protection, anti-exploit, web browsing and anti-phishing protection, and more to keep users safe from malicious content. In addition, ESET Internet Security 10 also combines lots of new and reliable security features, Device Control module allows user take control over all other users accessible to and work with device allowable, Host Intrusion Protection System enable control over what processes can and can’t do on operating system, ESET SysRescue Live enhanced rescue environment, and more. 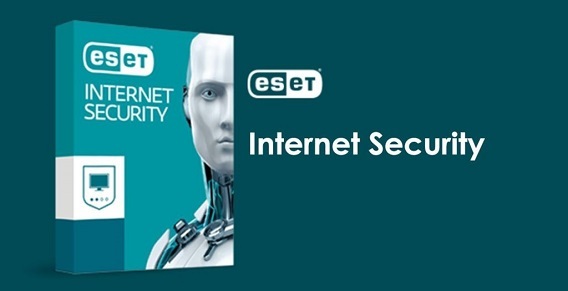 ESET Internet Security 10 normally cost $59.99 for purchase. As part of ESET Software collaborate with PC Tech Authority, it’s now giving away free 12-months subscription of ESET Internet Security 10 full version for all PC Tech Authority Readers. Even through, this promo offer is only available for Australia users, but you can use Windscribe VPN Service or OkayFreedom VPN to grab free ESET Internet Security 10 license key. Change location to Australia by using VPN service. Fill in the necessary information such as name, email address, and etc. An email from ESET will receive containing with license serial key and download link. Follow the email instruction to receive the license key and enjoy free 1 year full version of ESET Internet Security 10.